When it comes to your HVAC system, you usually think about changing the furnace filter and keeping up with regularly scheduled system tune-ups. However, dirty air ducts could be causing even more problems than an aging or outdated system. 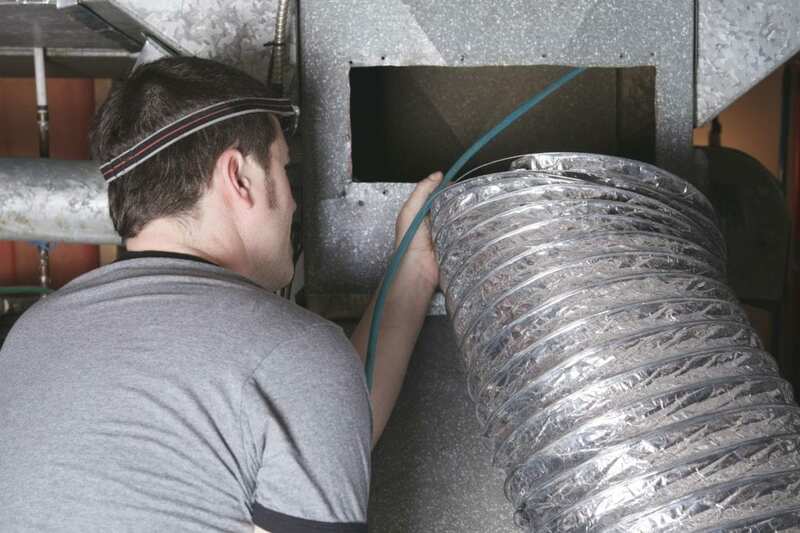 Most HVAC companies offer duct cleaning services, but many don’t see the merit in them. Review these facts about air duct cleaning, can call your local duct cleaning company for service at your home or business in the Bunker Hill, IL area! Almost all HVAC companies will help you with duct cleaning services. However, some companies have special equipment that whips through your ducts and cleans out all debris and dust to ensure a more efficient system. 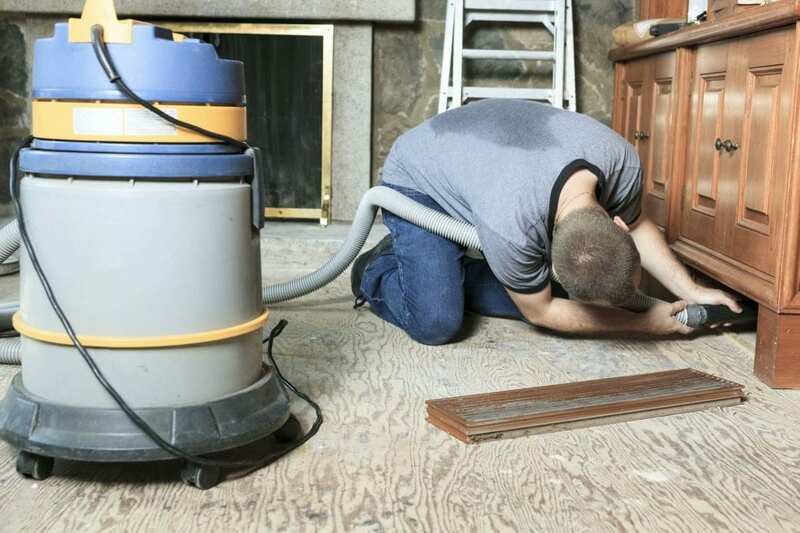 You may be able to clean your own ductwork with a vacuum. However, we recommend a professional duct cleaning company to ensure a clean system that doesn’t blow dust and pathogens throughout your home. Companies that specialize in duct cleaning will have special truck-mounted equipment for maximum suction and cleaning power. This ensures you a system that isn’t spreading dust throughout your home or business. Where are my air ducts? 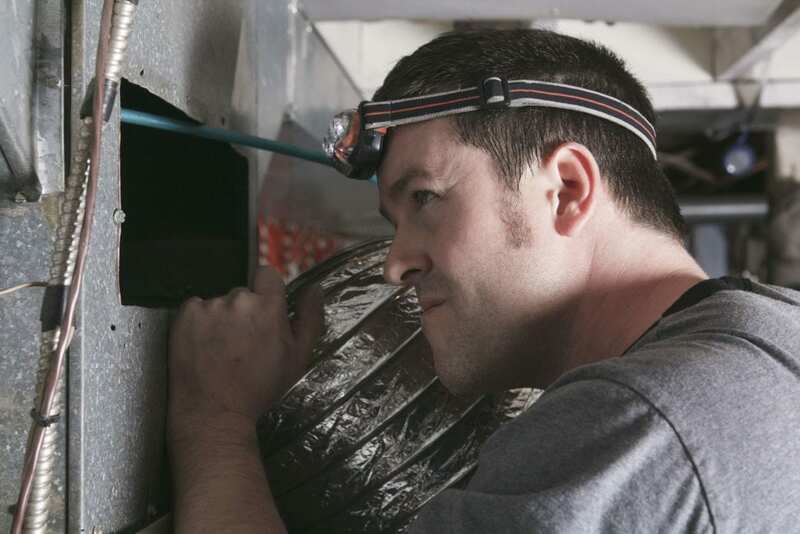 Your air ducts are connected to your furnace or air conditioner and run throughout your home. Any vent or register you see where air comes out is connected to the ductwork that runs through ceilings, walls, floors, etc. When should I have this done? This will depend on the system you have, the building that system is in, and how often the system is used. However, most ventilation systems should be thoroughly cleaned about once per year. However, if you’re in a warehouse or somewhere where there is excess dust, it’s smart to have them cleaned on a more regular basis. Why should I have this done? The benefits of clean air ducts are numerous. For one, they cut down on dust and debris that gets spread throughout your home, which can help improve respiratory issues and protect against some illnesses. Furthermore, it increases the efficiency of your system, which keeps your energy bills from rising through the roof.